On Walmart.com on Thursday, “The Silkworm” was one of three books featured on the books’ home page at 40 percent off, or $16.80. Walmart has also promoted the book with ads on Facebook and through mass emails to its customers promoting Hachette books. On Barnes & Noble’s site, “The Silkworm” was one of four of “the week’s biggest books.” A digital edition for the Nook was $11.99. It was Barnes & Noble’s No. 2 best-seller on Thursday. On Bookish, the website that the major publishers started last year to combat Amazon, it was the first “new and notable” release featured, and was selling for $19.60. This doesn’t mean Amazon will back down, or that it won’t win. But it surely is taking a risk. 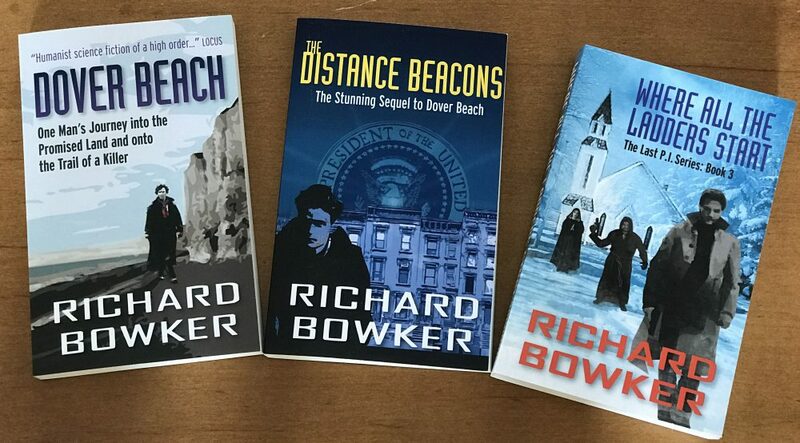 This entry was posted in Ebooks and tagged Amazon, authors, ebooks, publishing, writing by Richard Bowker. Bookmark the permalink.